Maple Meadow Homes is centrally located in the heart of it all! 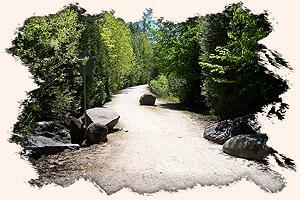 Stroll along our private walkways, with private access to the Georgian Trail, offering several km. of hiking, cycling and cross-country skiing. 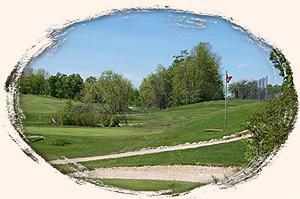 Our Clubhouse is a multi-use facility designed for your social gatherings and special events. This venue comes complete with a fully functional kitchen, washrooms, recreational room and a heated salt water swimming pool for the exclusive enjoyment of all Maple Meadow Home owners. Take advantage of Georgian Bay’s four season playground. This area boasts many championship golf courses, day and night skiing, tennis courts, excellent sailing, boating and fishing, with over 40 social clubs, specialty groups and much, much more!